It's a little premature to make anything more than educated guesses regarding the key selling points and major new features of an Apple Watch Series 5 expected out sometime in the fall. But it's certainly not too early for the manufacturer of the world's most popular smartwatch family to line up its component suppliers and lay out some general production plans. While these are obviously rarely made public, we can typically rely on inside sources to spill the beans for reputable news organizations like Reuters. These often rock-solid informants are claiming Apple has reached a deal with Japan Display that represents a major breakthrough for the financially struggling screen manufacturer. The company, which is a long-time Apple partner, should start supplying OLED panels for the Apple Watch lineup at some point "later this year." Even though there's absolutely nothing wrong with the Apple Watch Series 4 screen, supply chain competition is always good, generally driving progress and innovation forward at a much faster pace than when a company holds a monopoly on one or several essential components. Unless we're talking about Samsung, which has managed to exclusively take care of the iPhone X, XS, and XS Max OLED panels while maintaining an impressively high standard of quality and performance. By the way, you might be surprised to hear Samsung doesn't also handle the production of the small but sharp OLED display on the Apple Watch Series 4. That's actually LG's business, which is soon expected to be shared with Japan Display. If and when that happens, Apple's bill of materials could go down, as increased competition among suppliers has a tendency of impacting component prices. In other words, LG is likely to charge less for its Apple Watch Series 5 screens than those of the next-gen wearable's predecessor, as Japan Display finally joins the OLED supply game. This company, which was born as an LCD technology joint venture by Sony, Toshiba, and Hitachi, realized the full potential of OLED (organic light-emitting diode) panels a little too late, staying focused on liquid-crystal displays past their prime. While Japan Display's financial troubles are far from over, any OLED partnership with Apple would provide a welcome boost to a fledgling business division. In short, not much. After all, it's taken LG a long time to start supplying a small number of OLED iPhone screens. Meanwhile, Apple's two 2019 and three 2020 OLED iPhones are all expected to primarily use Samsung-made displays. That's obviously because the world's largest smartphone vendor makes the most sophisticated handset panels out there, lightyears ahead of LG or Japan Display's alternatives. Therefore, as much as Apple would like to further diversify its iPhone supply chain and reduce the company's reliance on its Korea-based arch-rival, quality trumps any discounts Samsung's display-making rivals could offer. Basically, unless Apple plans to release a lower-quality, lower-cost OLED iPhone variant in the near future, Japan Display is facing quite an uphill battle here. The same goes for LG, although the backup supplier could earn a slightly larger share of 2019 and 2020 OLED iPhone orders, offsetting its Apple Watch losses caused by Japan Display's newly reported "breakthrough." 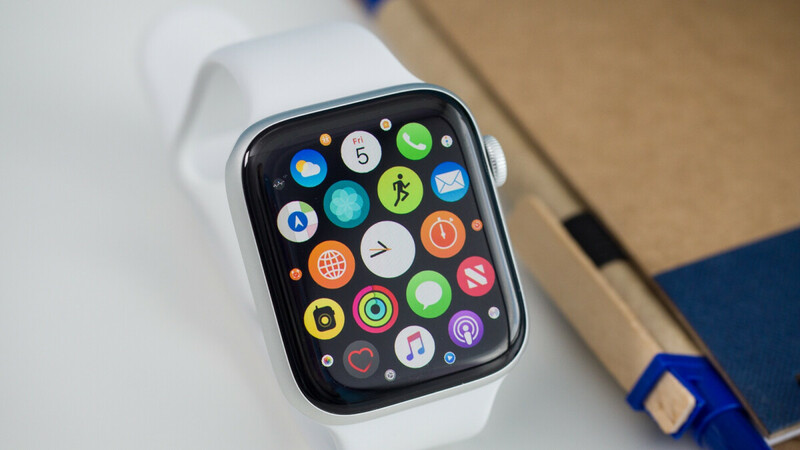 In theory, all these possible changes and shifts of suppliers could yield lower retail prices for future Apple Watch and iPhone generations, but knowing how the Cupertino-based tech giant typically operates, we wouldn't hold our breath. After all, the best way to make up for shrinking sales numbers is to jack up profit margins. Its good to not just rely on single OLED manufacturer. But Im hoping apple to implement their microled in their next watches.